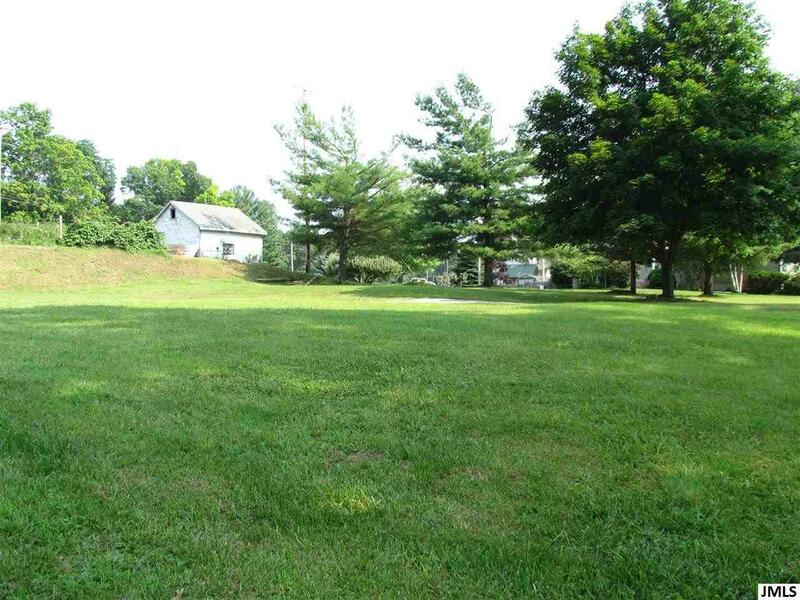 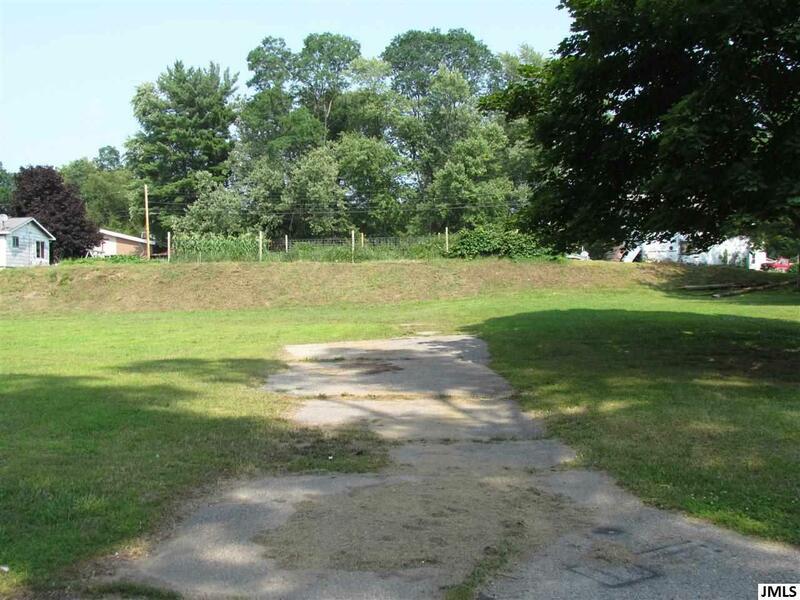 3 Parcels make up this nice corner lot in Summit township. 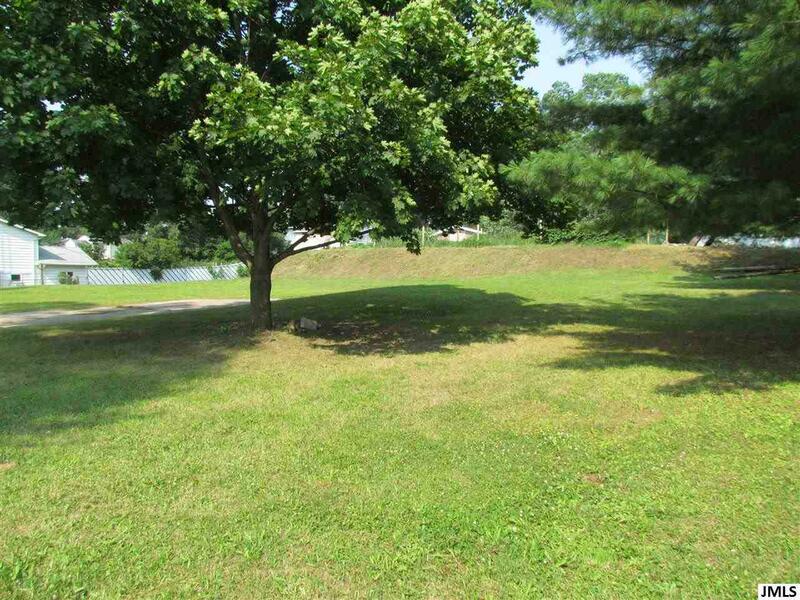 A nice place for a home with an attractive tree line along one side of the property line. Community water and sewer.